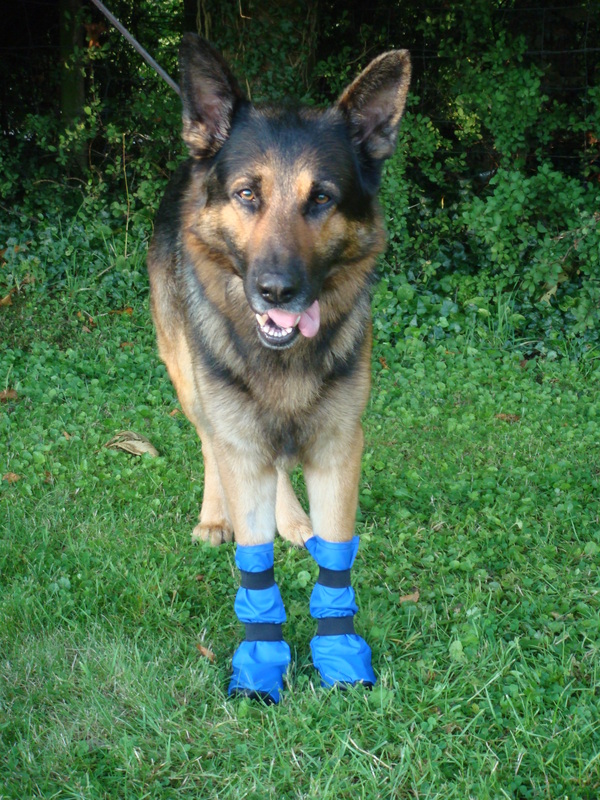 5"Long x 1.5"Sole All sizes Suitable for dogs with cuts or injured feet. 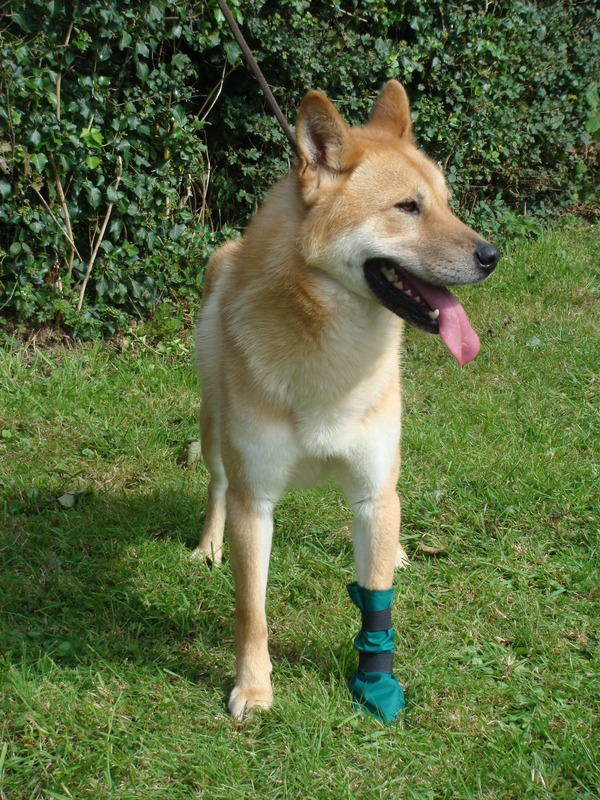 5"Long x 2"Sole All sizes Suitable for dogs with cuts or injured feet. 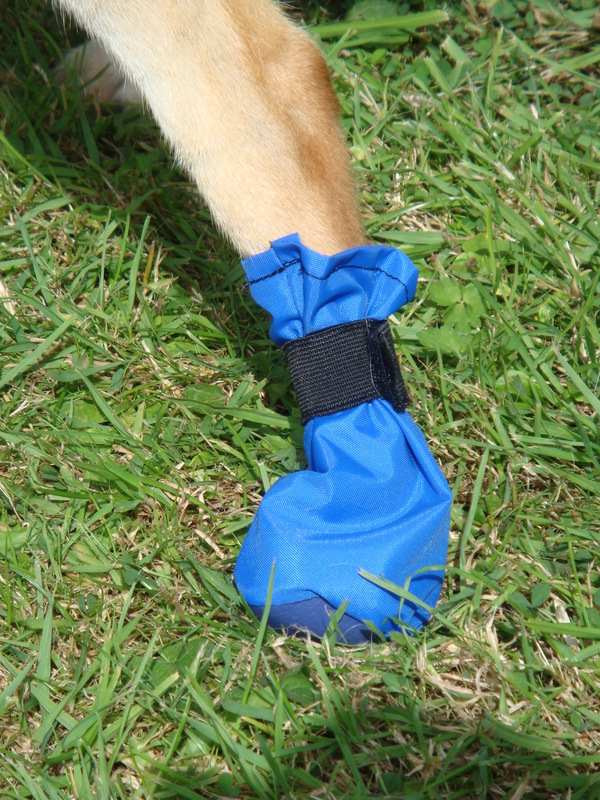 8"Long x 2"Sole All sizes Suitable for dogs with cuts or injured feet. 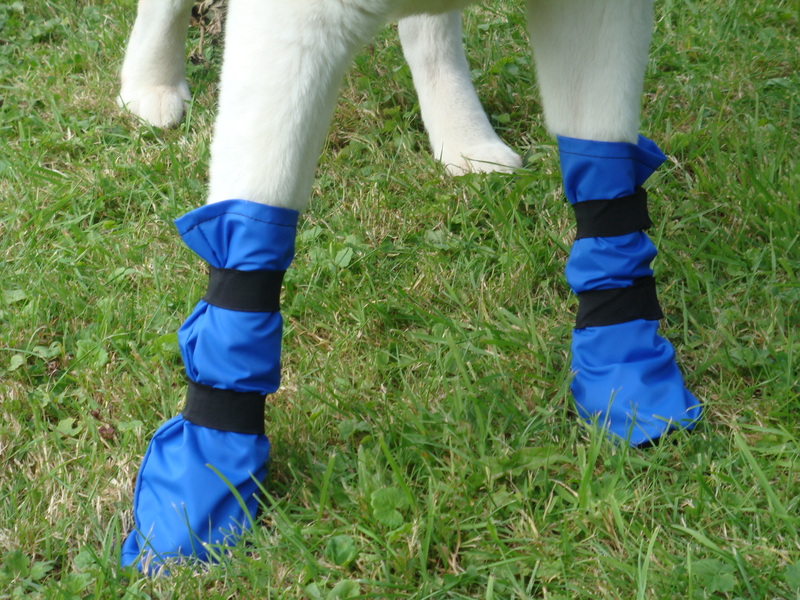 10.5"Long x 2.5"Sole All sizes Suitable for dogs with cuts or injured feet. 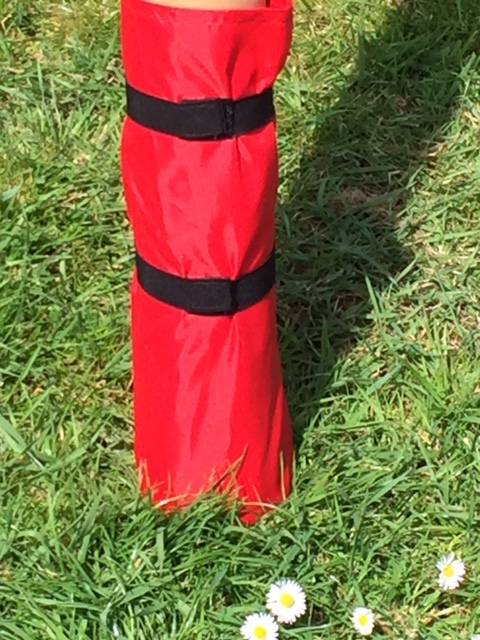 14"Long x 3"Sole All sizes Suitable for dogs with cuts or injured feet. 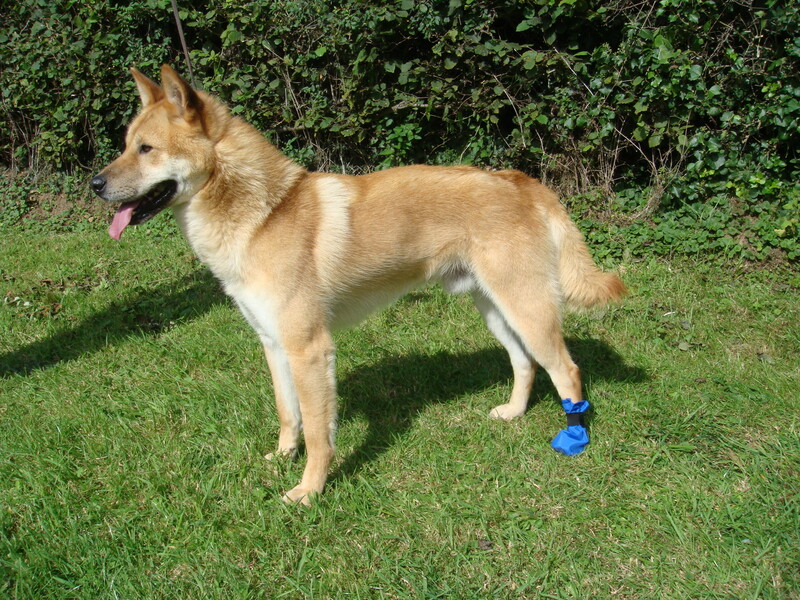 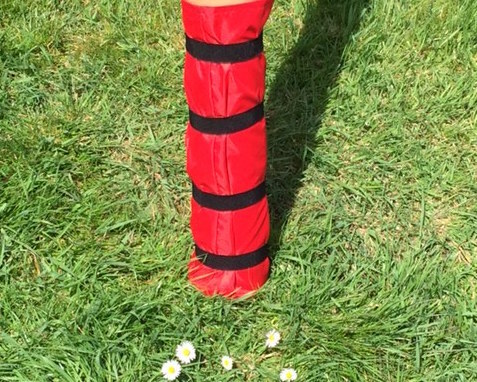 15"Long x 4"Sole All sizes Suitable for dogs with cuts or injured feet. 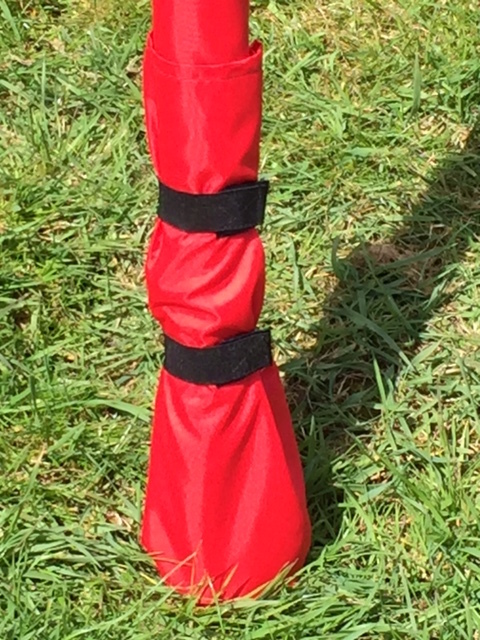 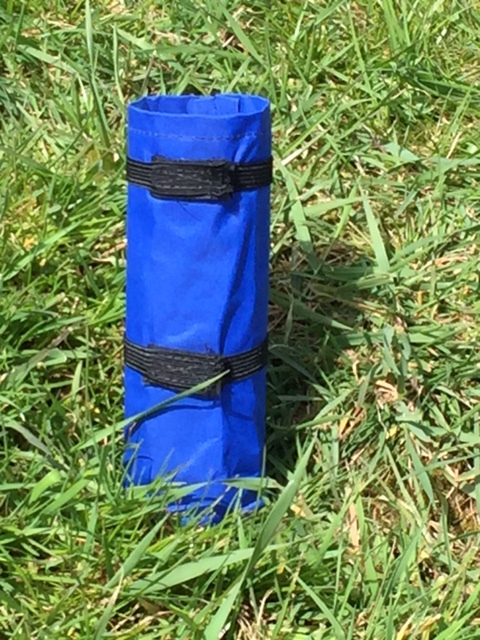 16"Long x 4"Sole Particularly good for keeping feet and leg feathering dry.